Tuesday. 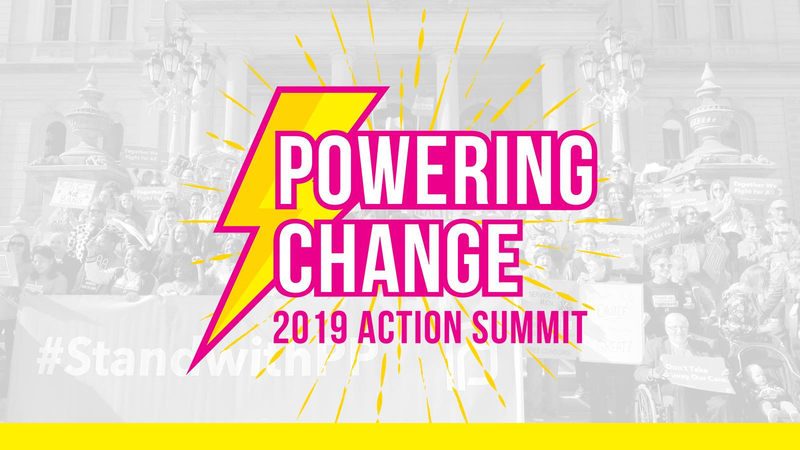 Powering Change, 2019 Action Summit, Planned Parenthood’s biggest advocacy day of the year, will feature Governor Gretchen Whitmer as the keynote speaker. In addition to the Governor’s talk, a number of informative sessions will be held. Advance registration is required: get your tickets online here. 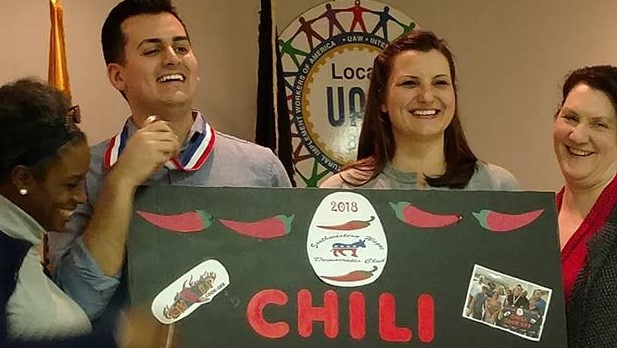 Tickets include lunch, a Planned Parenthood t-shirt, and membership to Planned Parenthood Advocates of Michigan for the year, all for $10. Contact Ethan.Schmitt@ppmi.org with questions.